Our Journey has afforded us a combined 30 years’ experience in the wedding, event and hospitality field. We have each planned, coordinated and produced countless weddings, both together as a team and separately. We have learned a great deal through our journey which allows us to make yours an enjoyable, planned and organized one. 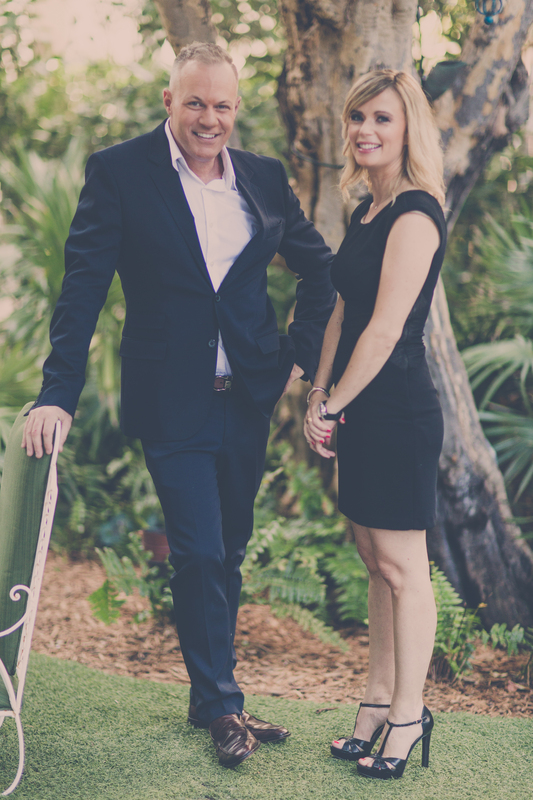 We both had successful wedding planning businesses of our own but after collaborating on several weddings together and receiving rave reviews from our clients, we realized what had even more to offer to the couples. We therefore decided to move to the “next level” and joined our businesses to create Bond Group Luxury Weddings. We both bring to the table an invaluable experience, education and success. You gain two experienced wedding planners when you choose the Bond Group Luxury Weddings, guaranteeing you a successful, organized wedding celebration where no detail is left untouched. Since the beginning of Bond Group 10 years ago, we have donated to charity a portion of every wedding we are a part of. Our standing charity is A.S.P.C.A. (American Society Prevention of Cruelty to Animals ) however, we have also worked with Juvenile Diabetes, Breast Cancer Awareness and A.I.D.S. Action.